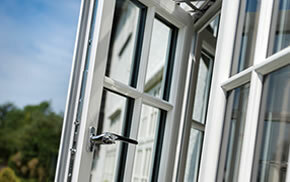 If you have single glazing, or old double glazing, your home could be at risk of losing unnecessary amounts of heat, costing you more when it comes to keeping it warm in the winter. 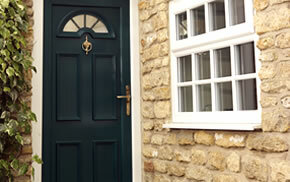 Inspire uPVC windows are very energy efficient, helping to keep heat in and draughts out. There are many reasons to upgrade today. Not only will it improve your home’s energy efficiency by reducing the amount of fuel you use, you’ll also be able to enjoy a warmer home and a reduction on your energy bills. 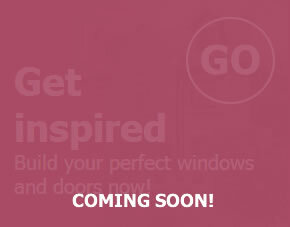 To find out how much you could save with Inspire uPVC windows, try our handy Energy saving calculator. Answer a few simple questions about your current setup, choose your preferred new window system, and the calculator will tell you how much you could save each year. 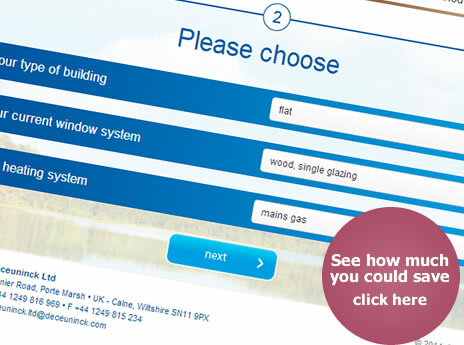 Visit the energy savings caluclator (opens new window) to see how much you could save. 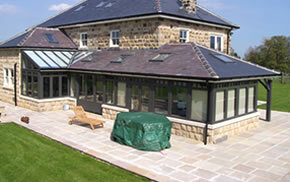 For more information about our glazing options and energy efficiency view our glazing options page or contact us.